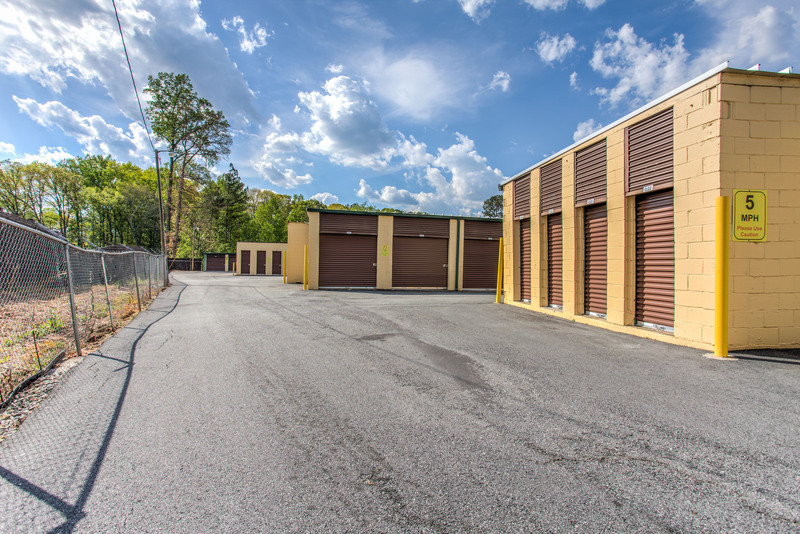 If you’re searching for a reputable self-storage center in Lilburn, GA, look no further than Killian Hill Storage. 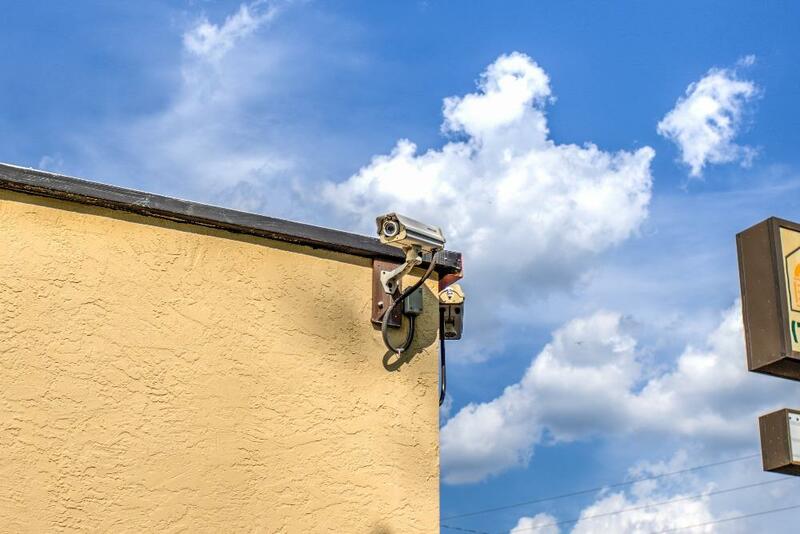 When you stow your belongings at our facility, you can rest assured that they’ll be safe and secure. 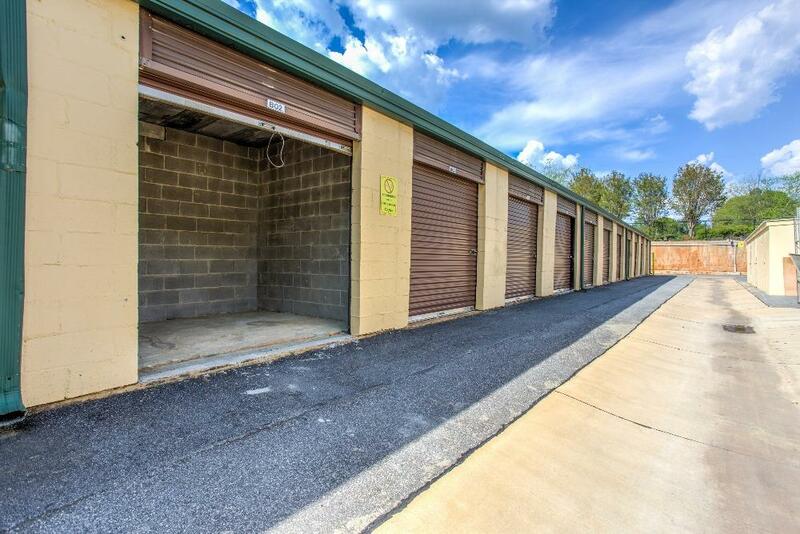 We offer a wide range of unit sizes, which means you can protect many different types of items. 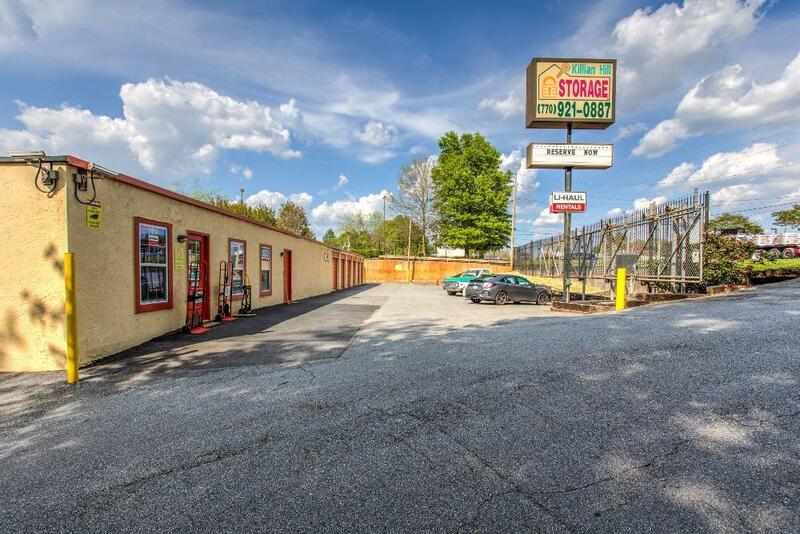 We are located in the Mountain Park area, very close to Snellville and the Lake Lucerne neighborhood! We want to be the only storage provider you’ll need in this region, and that’s why we’ll always treat you to exceptional customer care. 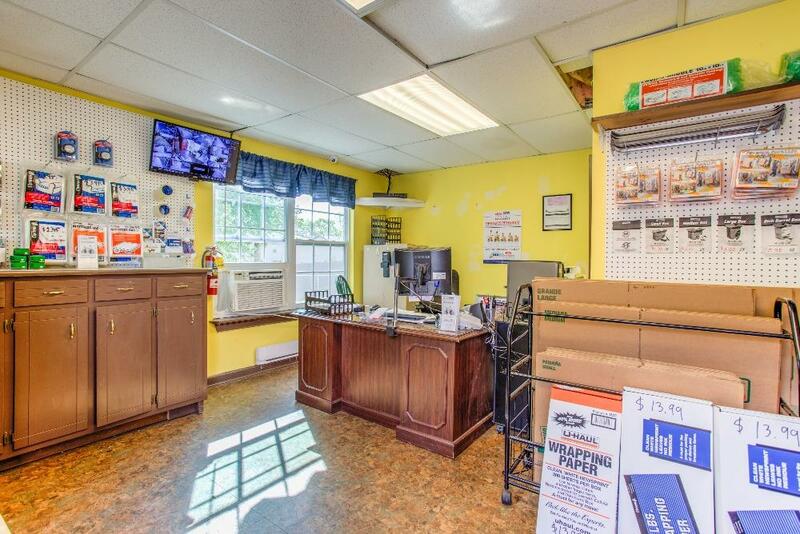 Our staff will show you your many choices for units, and we’re confident we’ll have something that fits your needs and your budget. We’ve helped numerous residents in the area. We’d like the chance to earn your business. 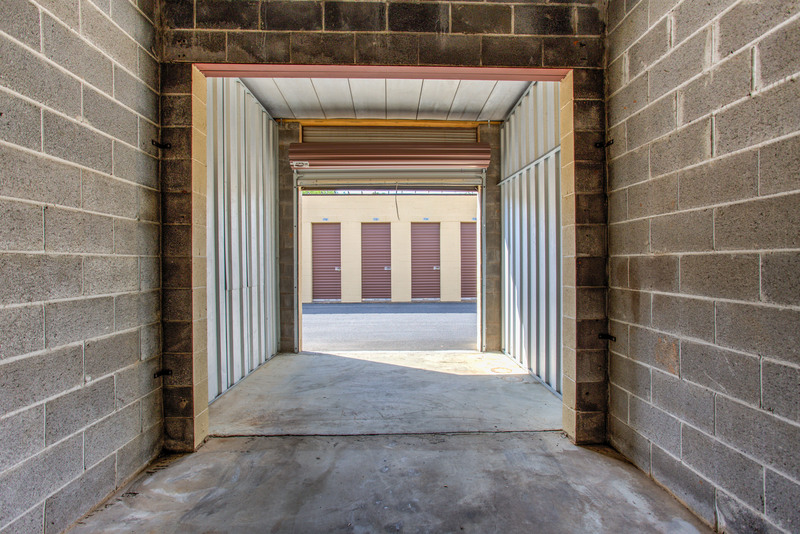 Killian Hill Storage is open Monday – Friday, 9am – 6pm and Saturday, 9am – 3pm. We are closed Sunday, but the gate entrance opens at 6 AM. We work hard to keep our rates fair and competitive, and the methods of payment we accept are personal check and cash. 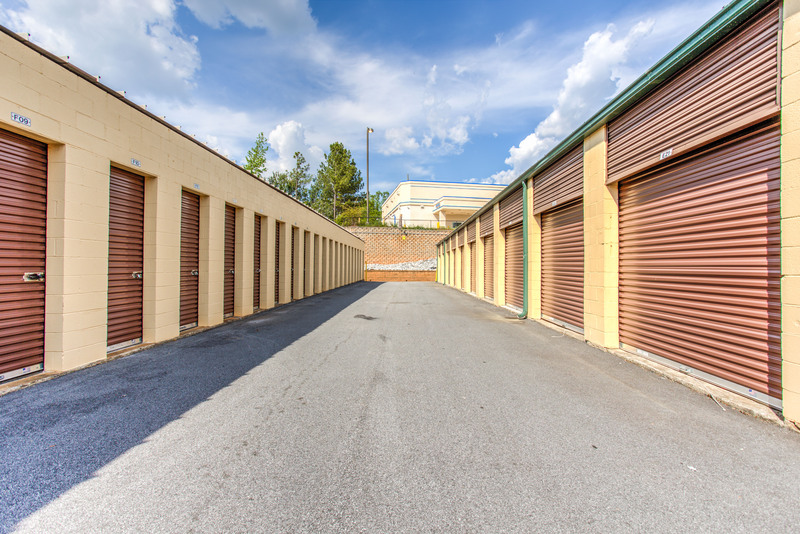 We’re happy to be a safe and secure self-storage center people throughout the Greater Lilburn area can rely on. To ask about our prices or to learn more about our company, call us today. Fast leasing, moving supplies sold on site, rental trucks, fast friendly service. Excellent location. Wonderful Customer Service. The staff is very friendly, realistic, and understanding. Accommodations are not pressured to exceed what is necessary. They are good people. Very good, fast, and easy.